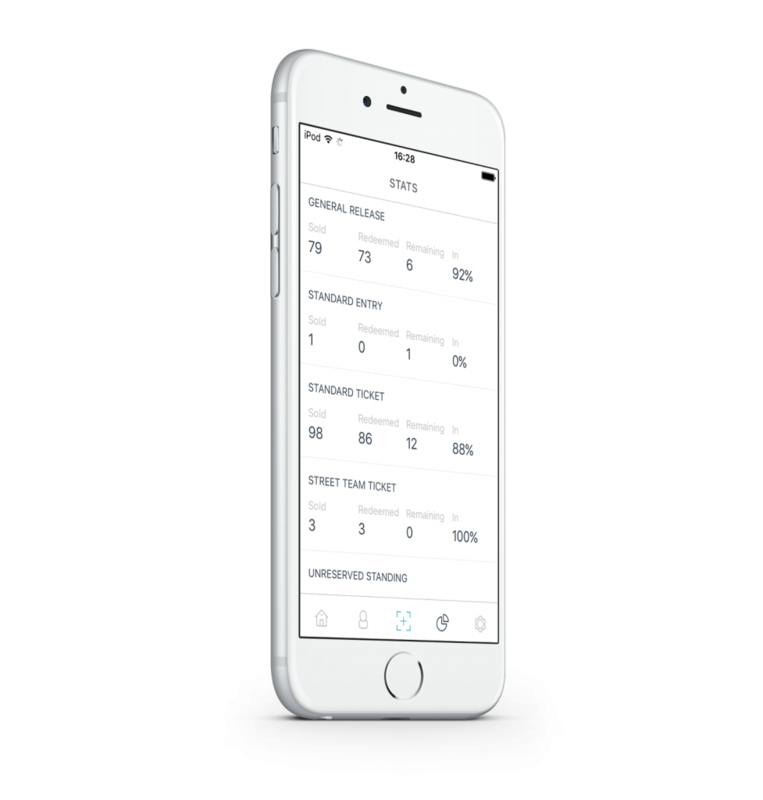 Available for iOS devices, Entry Genius is a free to download app that is the most advanced and robust access control system on the market. Its unique technology makes scanning email, mobile and paper tickets easy, automatically detecting fake or duplicate tickets. It can be used to manage multiple entry points, your guest-lists, staff access, works with data from external sources and provides real-time entry statistics, making it suitable for even the largest events. A much-requested update to our Entry Genius app, Live Sync increases your sales window to well beyond your event’s start time. 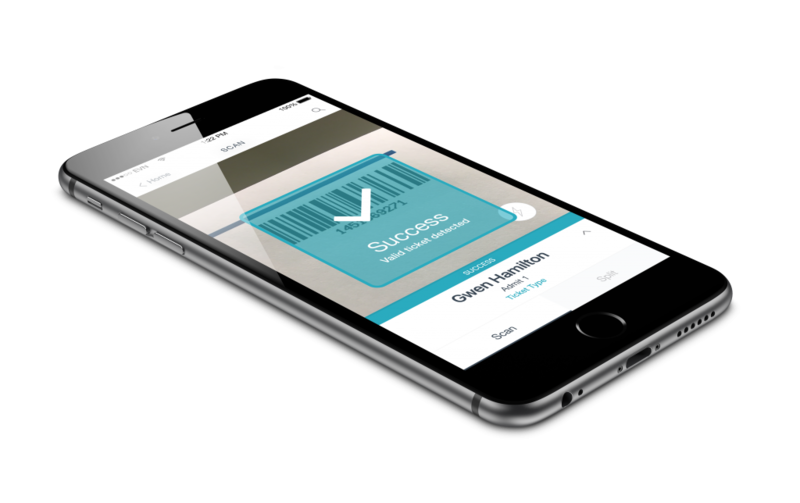 It seamlessly synchronises any live sales with your on-the-door ticket scanning operation, removing the need to manually download ticket sales from our database and reduces administration for door staff. Need hardware? Not a problem. Rent kiosk equipment directly from us, just contact our Client Services team for further information. 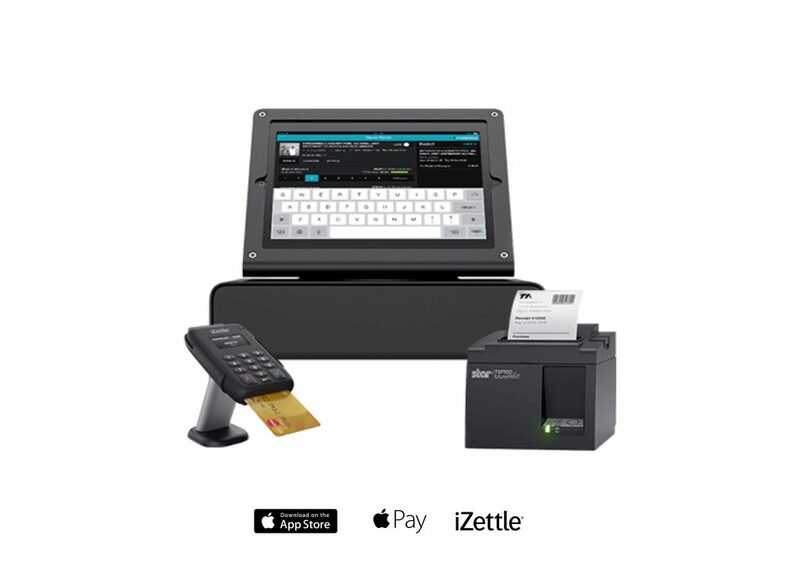 Replace traditional cash and card payments at your event. 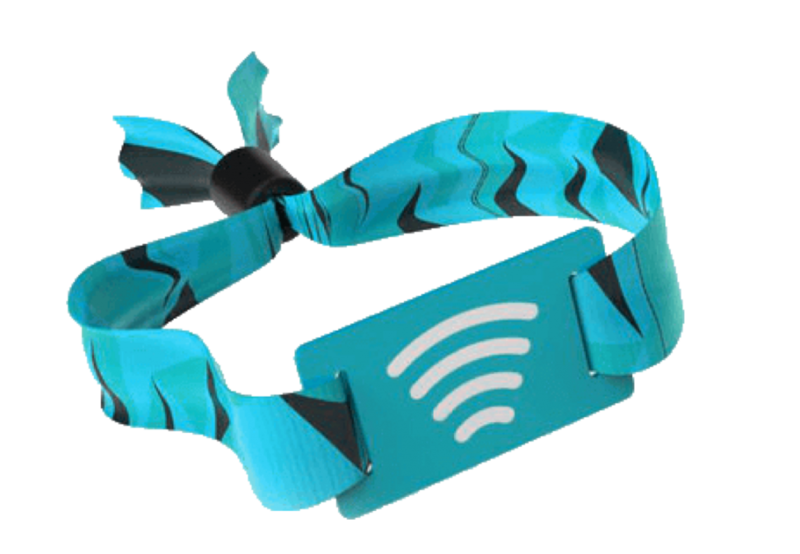 Customers preload currency to RFID-enabled wristbands which can be topped up on-site and are used to pay for food, drink and merchandise. Our RFID solutions can reduce queue times, staff costs, be used by all your vendors, eliminate cash handling mistakes and, most importantly, increase customer spending by 10-25%. No money, no problem. While we’re confident that you and your staff will find the Event Genius tools easy to use, we’re happy to provide face-to-face training sessions for you and your staff, to ensure you have the best possible experience. Need an extra set of hands to manage admissions? Don’t worry, we have you covered. Our Client Services team are hugely experienced and can provide on-site support and additional training to your team. Want to make the most of our ticketing technology but can’t afford to buy your own equipment outright? We can help. Save on costs and rent equipment direct from us.